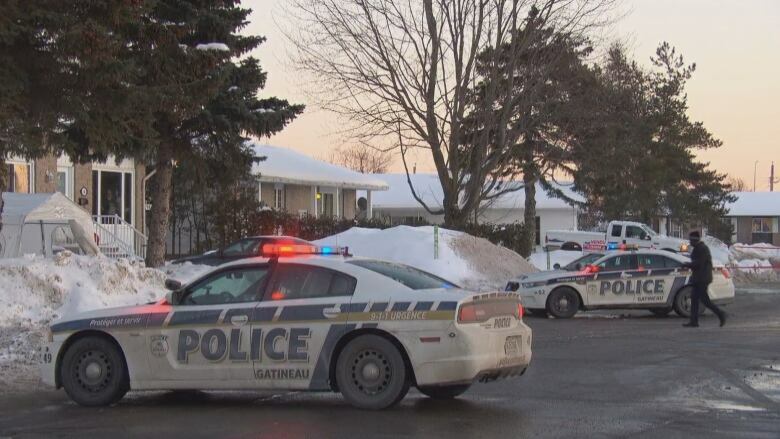 A six-year-old girl critically injured when she was hit by a truck in Gatineau Monday afternoon has died, police said. Police said they received a call at about 4:20 p.m. about an incident on rue Migneault near rue Gouin. The six-year-old girl was taken to hospital with serious injuries, police said. The truck had just turned onto rue Migneault from rue Gouin when the girl was struck, according to police. An investigation into the incident is ongoing with collision reconstruction experts on scene. Police are also looking at the height of nearby snowbanks to see what role, if any, that played in the crash. The victim was a student at École Carle on rue Jacques-Buteux, near the scene of the collision. The school board has made psychological support available to students and staff at the school.